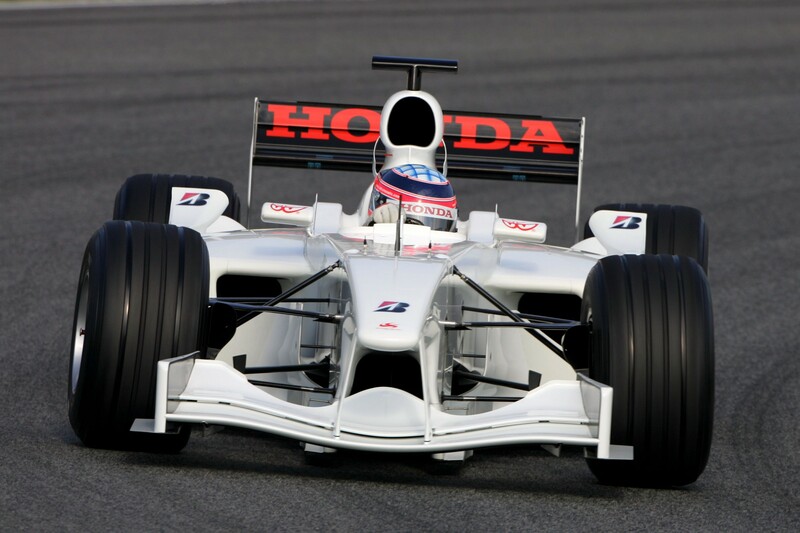 Messages about the testing of new cars. 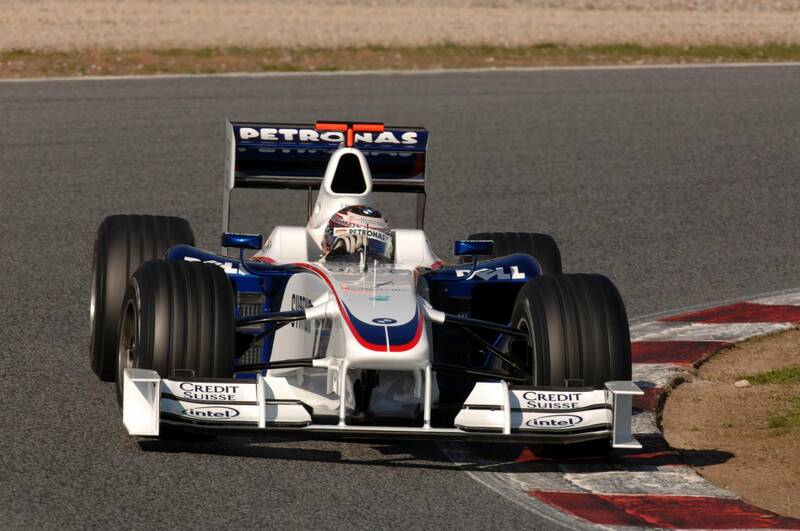 Here are a few wallpapers, all taken during testing on Circuit de Catalunya on 17th November 2008. 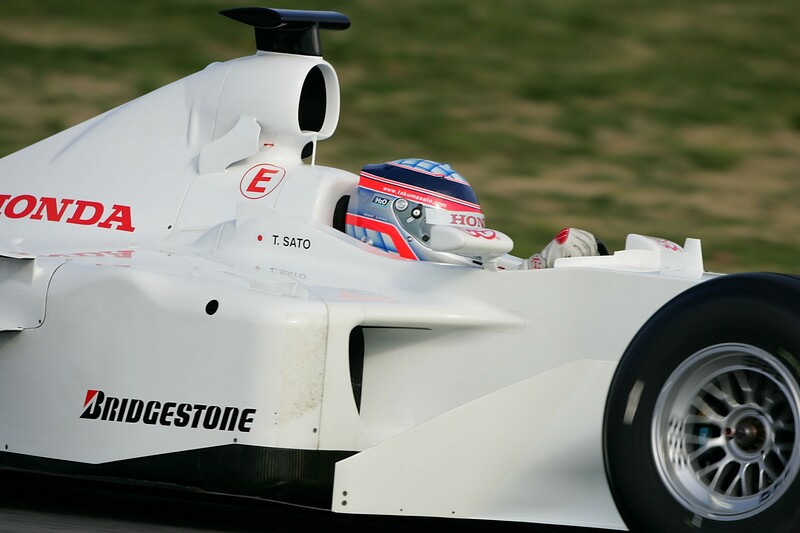 Click on the preferred size of a picture to see the actual wallpaper. 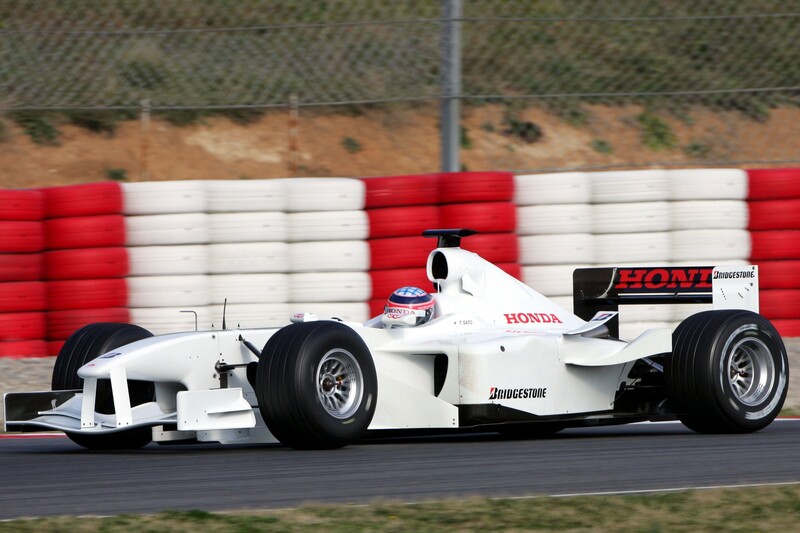 After the first shakedown at an English airport, Super Aguri drove the first official test miles in Barcelona. 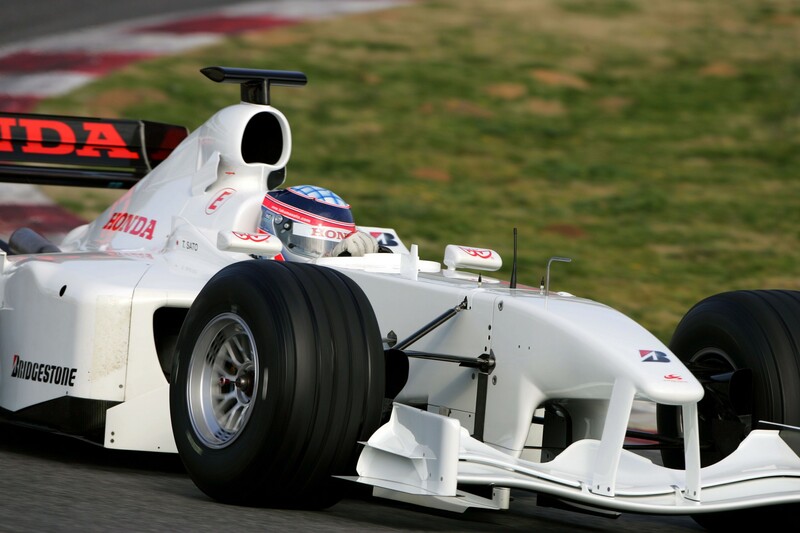 Below are a few pictures of the Super Aguri SA05. 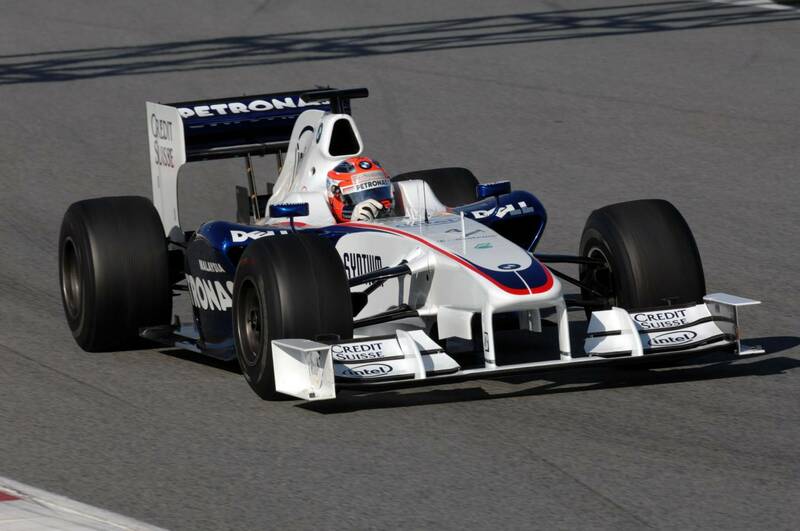 Williams also drives with specific testing colours. Williams has painted the car completely blue. 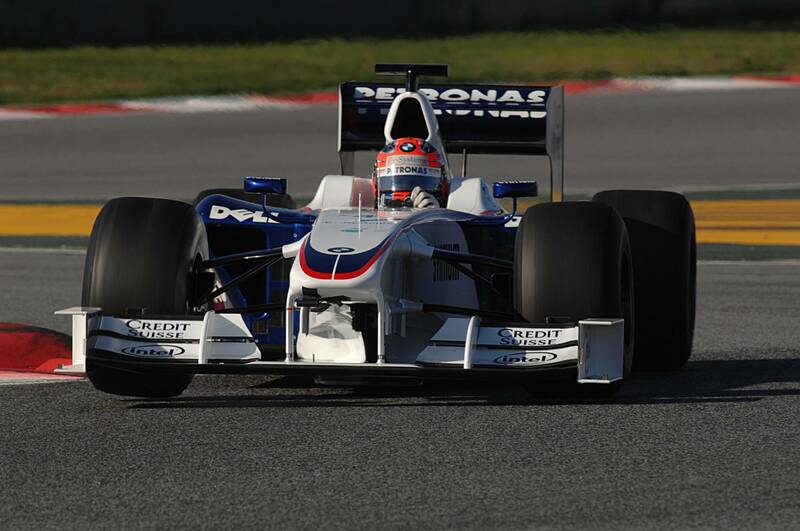 BMW has started the test session in Jerez de la Frontera with a white car. 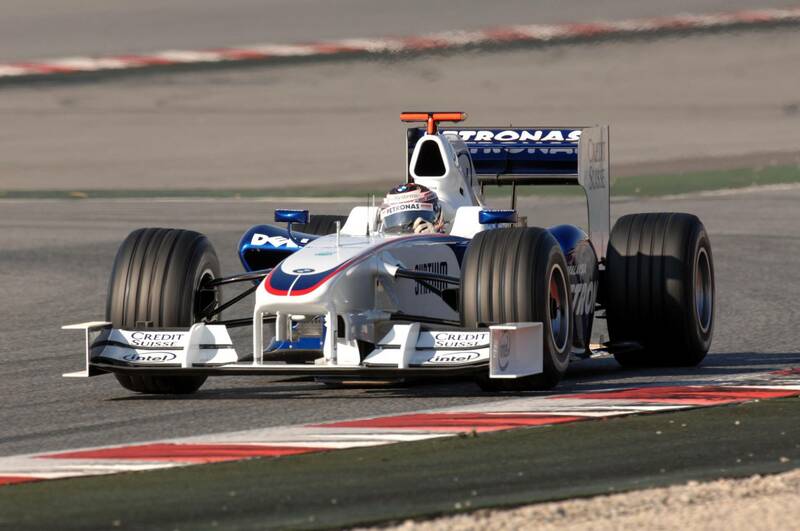 Nick Heidfeld was the first driver who could drive the white car around the track. 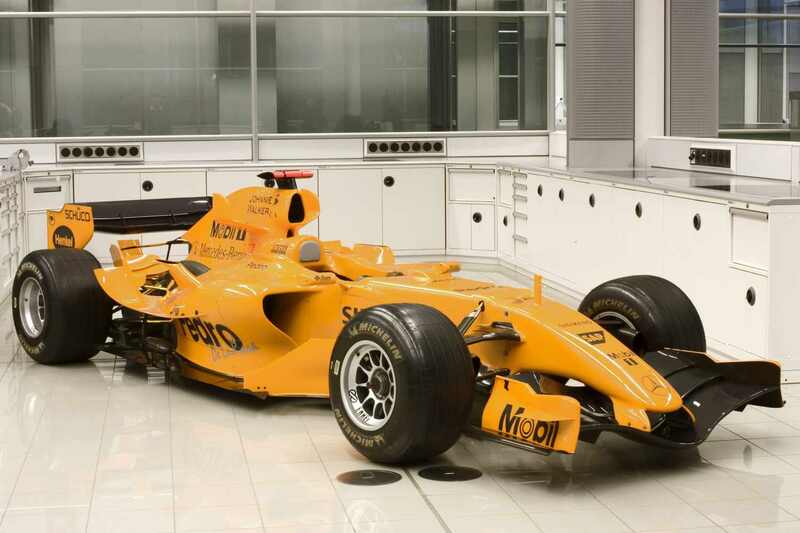 McLaren is gonna use a completely orange car until the presentation in February. 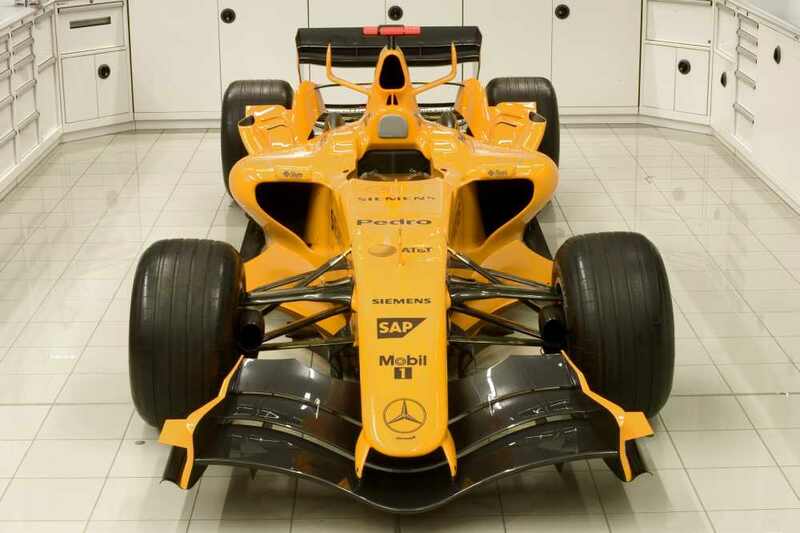 The team has used the colour orange before.